Over a year ago, Apple introduced their latest Air Pods, the truly wireless earphones that offered a new listening experience to the users. Ever since the market has exploded with similar products from different price segments. We’ve similar products from other high-profile manufacturers like Bose and also much smaller start-ups trying to come up with something similar to what Apple did. This has boomed up so much in the recent past pertaining to the fact that most major smartphone manufacturers are now slowly getting rid of the headphone jack. 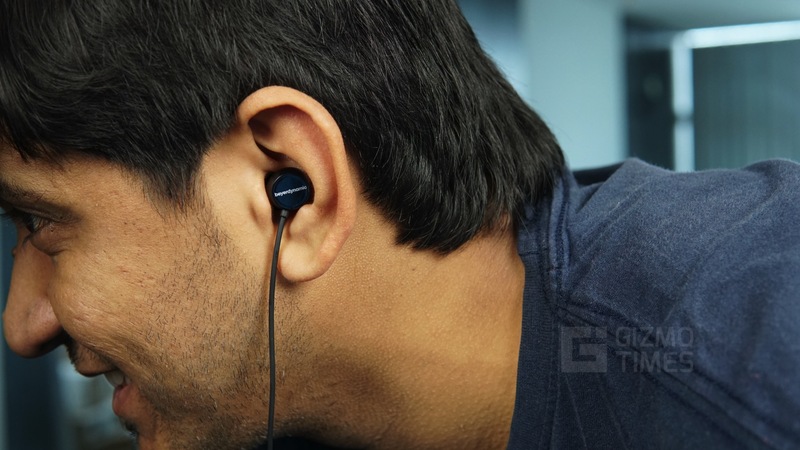 The removal of headphone jacks from most new smartphones have propelled the sales of the wireless earphone to a point that it now exceeds that of their wired counterparts. Most true wireless earphones offer unmatched convenience but have an increased price. We’ve been testing the Boult Twinpods for a while and this earphone offers true wireless convenience at a much affordable price. The Boult Twinpods come in two major color variants, there is a grey and neon green variant and a charcoal grey variant. 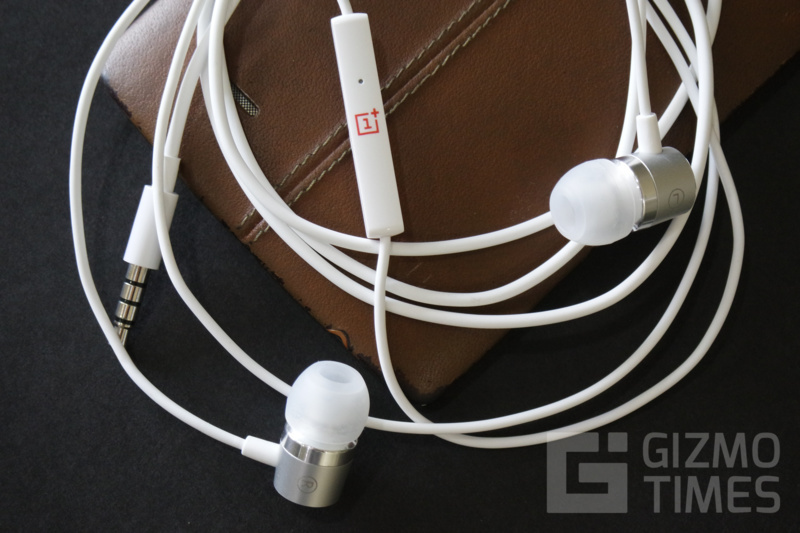 The earphones itself look very sporty and the setup is very simple. The build quality was honestly, better than what we expected at the price point. However, both the ear tips included in the package are pretty small and this makes it greatly difficult to get a more secure fit. 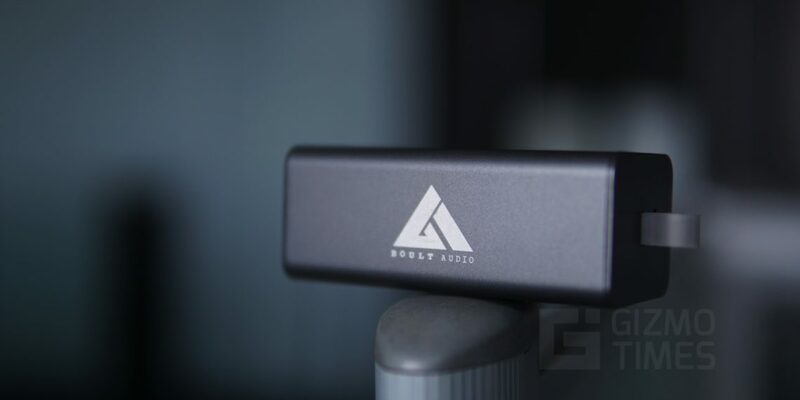 The Boult Twinpods come with their own charging case and has a nice metallic matte finish to it that makes it look very premium. The package includes the charging case, a microUSB cable for charging the carrying case, and 2 pairs of earbuds. 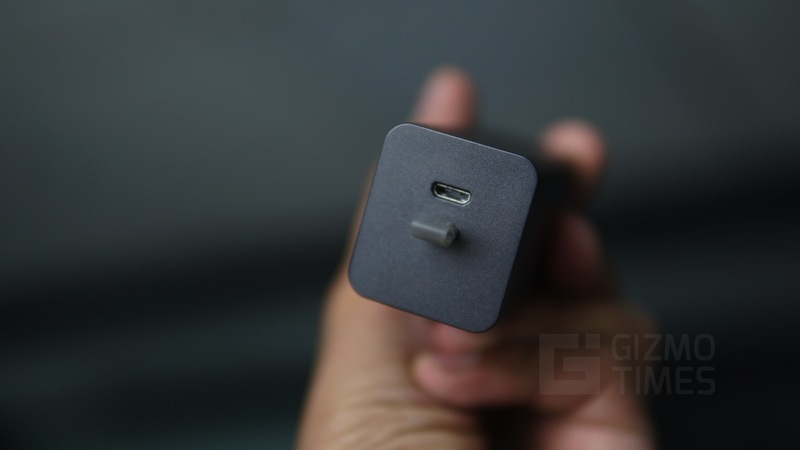 The charging pod also comes with a built-in battery to recharge the actual earphones when they are being stored. The earbuds themselves are made up of both plastic and a little bit of aluminum material. The build and finish of the earbuds are pretty good, and the 45-degree angle offers a very comfortable fit. 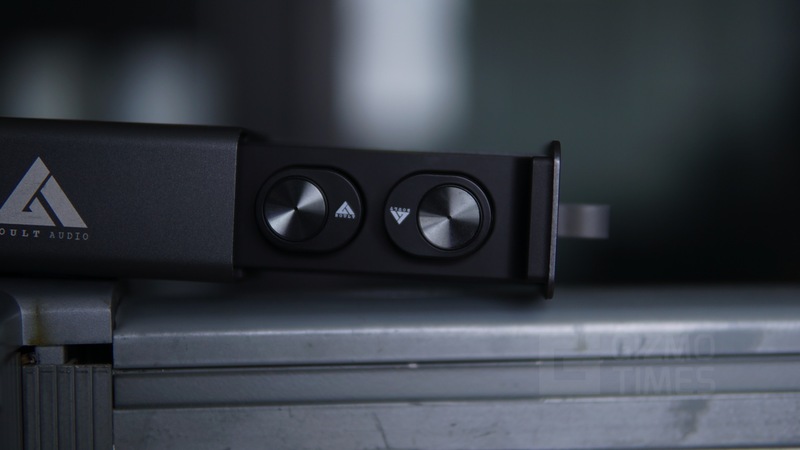 The Boult Twinpods are true wireless Bluetooth headphones and both the earbuds come with Bluetooth. The pairing process works by pairing either of the ear pods with the smartphone and when you turn on the other earbud, it automatically looks for the paired earbud and teams up to provide a stereo audio experience with true wireless convenience. The fact that both the earbuds have individual Bluetooth was a huge advantage while using the earbuds we had a long call conversation of over an hour and a half which resulted in the right earbud running out of battery. 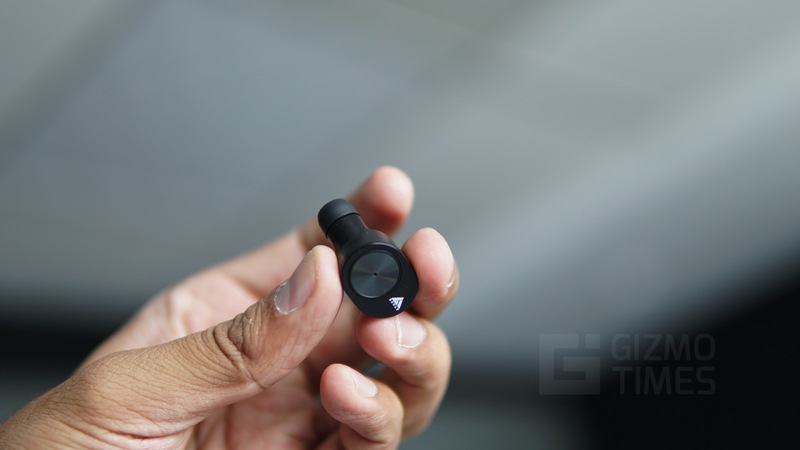 However, as the left earbud comes with Bluetooth as well, we could quickly connect it back and resume the music listening experience. Also, while the earbuds are stereo, when you make a phone call, the audio only plays in the earbuds that are directly connected to the smartphone via Bluetooth. 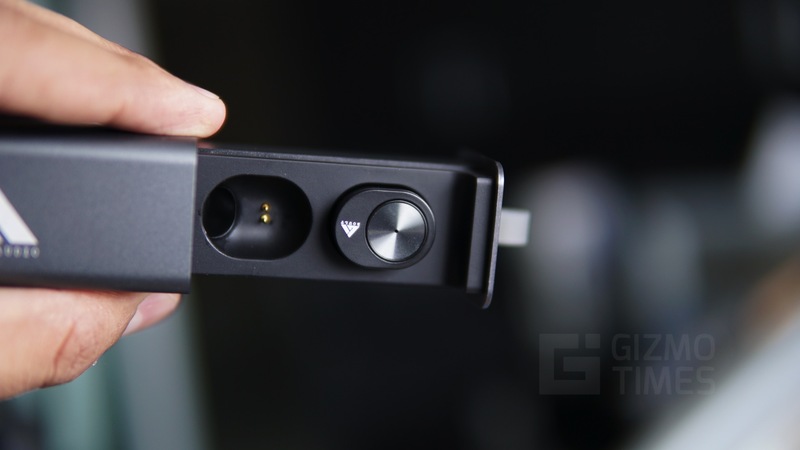 There is an LED indicator on both the earbuds and the Boult Twinpods also support voice over. The charging case can fully charge the earbuds three times on a single charge. Also, the earbuds stay charged for as much as 6 hours when fully charged. 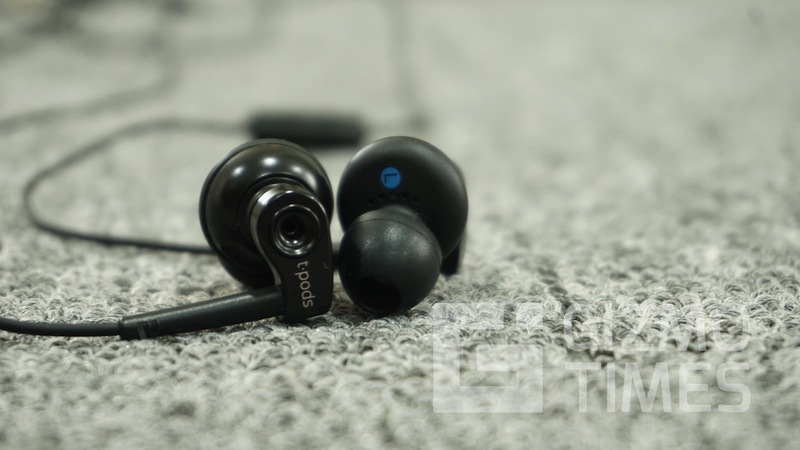 The battery life on the Boult Twinpods are pretty good when compared with the other True Wireless earphones in the same budget and can get you through a day of normal usage. The case itself takes about 4 hours to fully charge which is a very reasonable amount of time. We’ve used the Boult Twinpods for quite some time and the bass is pretty rich and deep. The mids are clear and the highs are about average. The bass is very controlled and doesn’t result in suppressing the other frequencies as we’ve seen in other earphones. We even tried playing a few pieces by Yanni and we were impressed with the instrument separation on the earphones. Also, the volume on the Boult Twinpods does reach impressive levels and will not leave you disappointed. The earbuds are extremely comfortable and sound surprisingly good. The earbuds also offer a very good fit and they feel confident to use in most cases. We’ve taken them for a jog on the treadmill as well as in the outdoors and the earbuds never fell out of the ear. 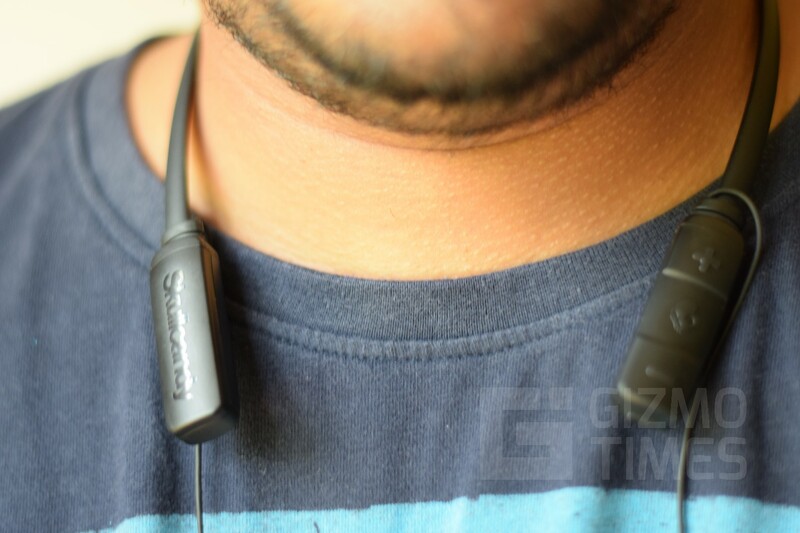 Also, given the lightness of the Boult Twinpods, they are hardly noticeable while not playing any audio. In fact, when they ran out of battery on one of our cycle rides, we had to check it very often to ensure that they are still in place, this is mainly given how light they are and how unnoticeable they can become over time. The microphone is pretty good as well and in over an hour call with my friend, I never found her complaining or asking me to repeat. However, while riding a bike or while moving, the earbuds do pick up a lot of ambient noises after a particular speed and come become very uncomfortable to the recipient. 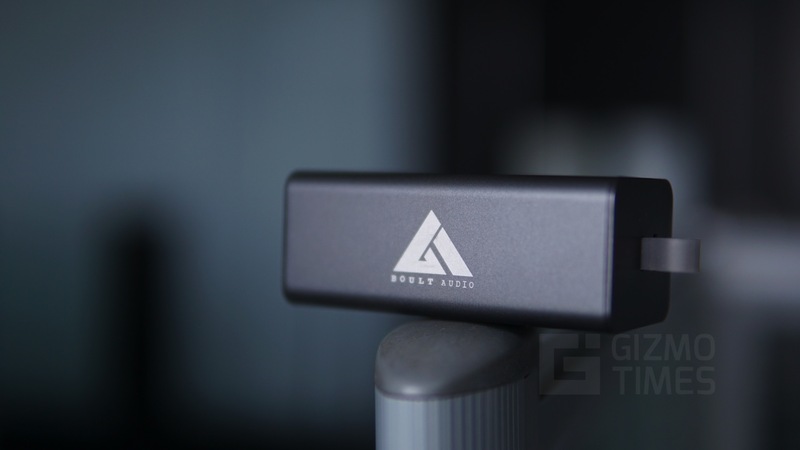 Over the past few weeks of using the Boult Twinpods, we were never really disappointed with the performance and the earbuds sound pretty good. The Boult Twinpods are a great buy if you can ignore the limited sizes of ear tips, they fit the ears well and can be a great choice for workouts. We’ve also used it on bus journeys on a daily basis and the passive isolation is pretty decent for a wireless earbud. The Boult Earbuds have an MRP of Rs 8,330 but are mostly available for much lesser at Rs 2,499 which is a great buy. I think it’s an amazing pair of True wireless earphone at an awesome budget. Interesting product..!! Looks really Cool with those round buttons! I like it’s compact size! I think this is a good budget truly wireless ear pods.